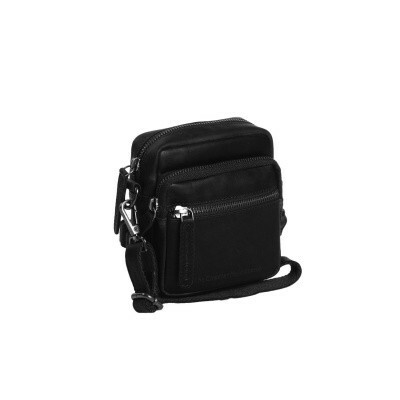 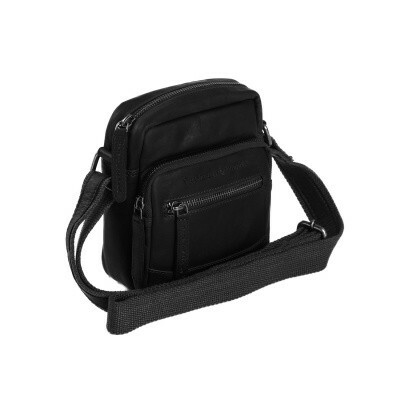 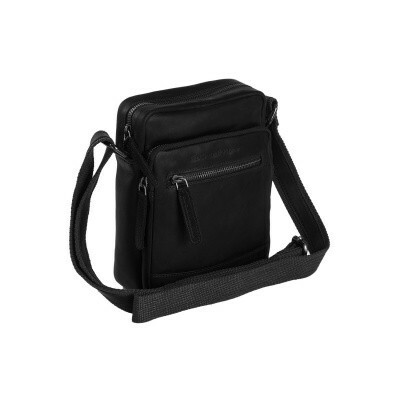 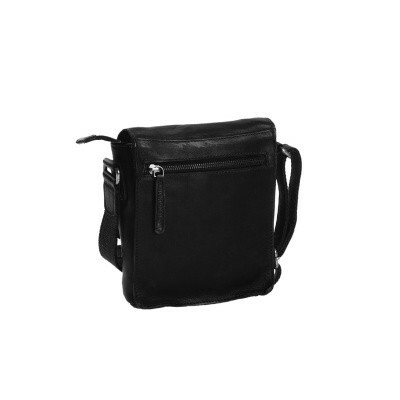 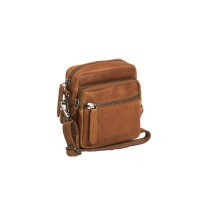 A compact leather shoulder bag that can also be used as a waist bag using the loop at the back. 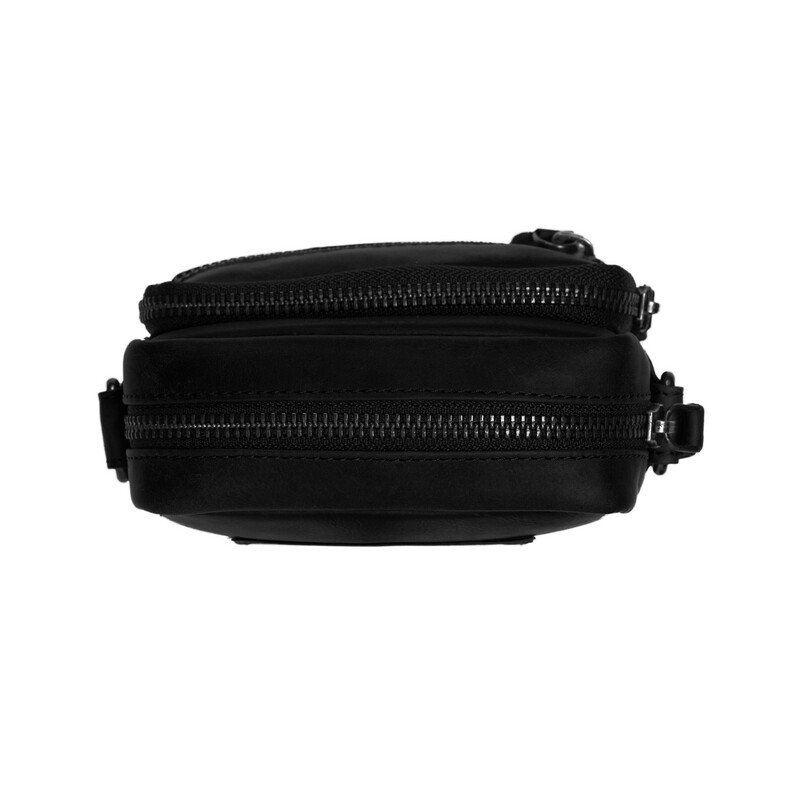 Equipped with a main compartment and two zippered compartments. 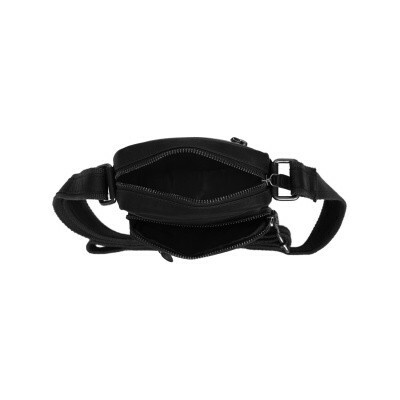 The shoulder strap has a carabiner on both sides. 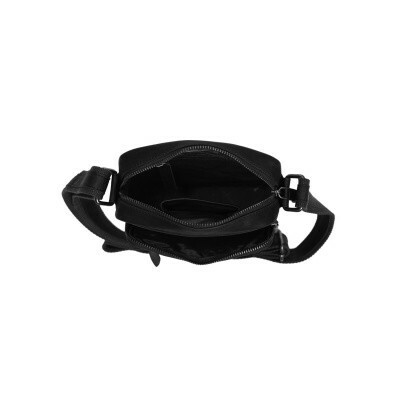 This allows you to easily unhook the adjustable shoulder strap. 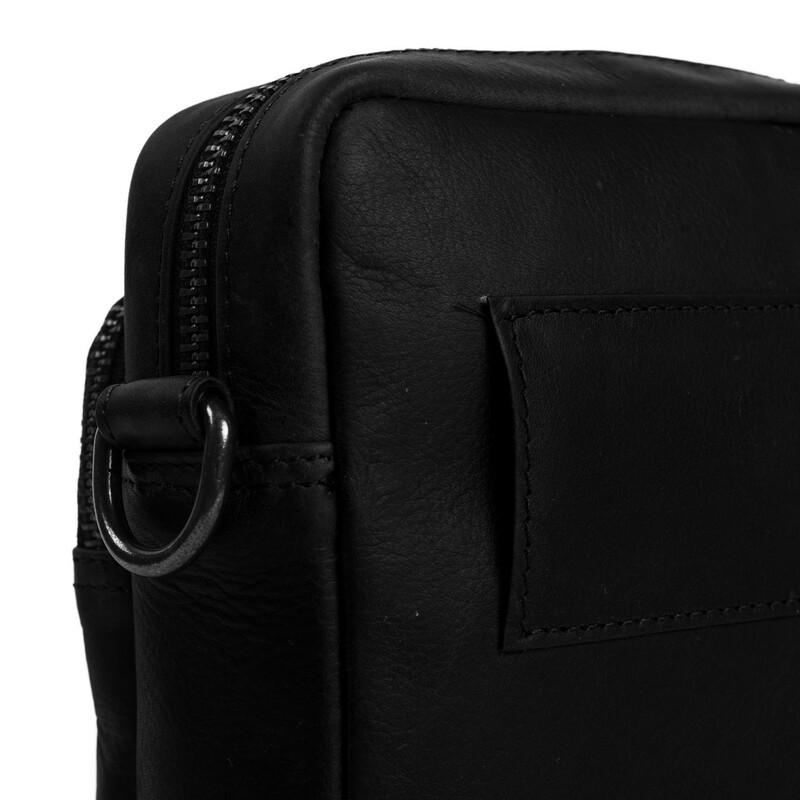 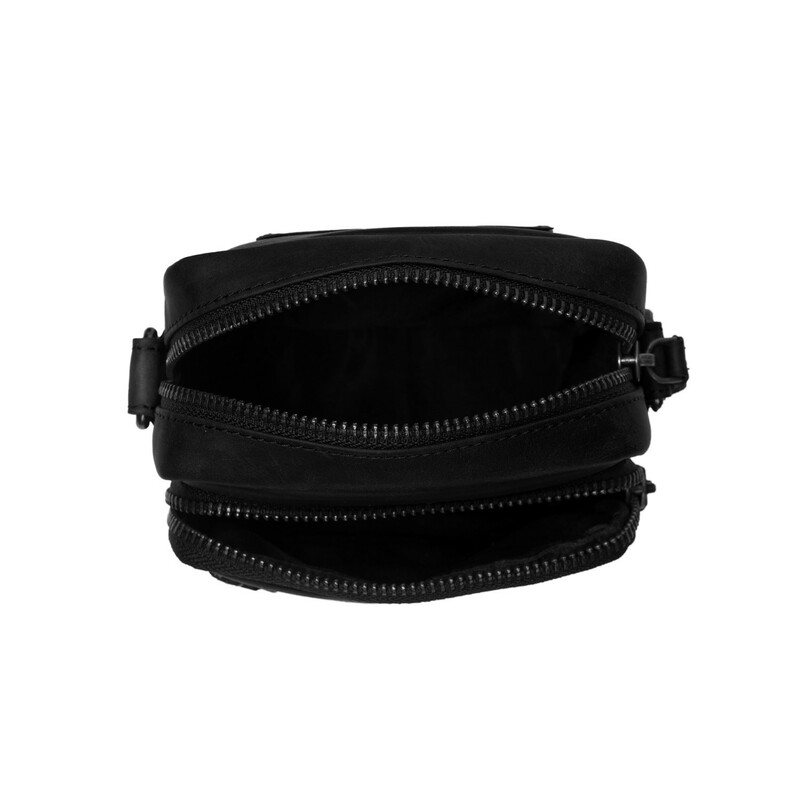 Due to the wide loop at the back (6 cm wide) you can easily attach this bag to your belt. 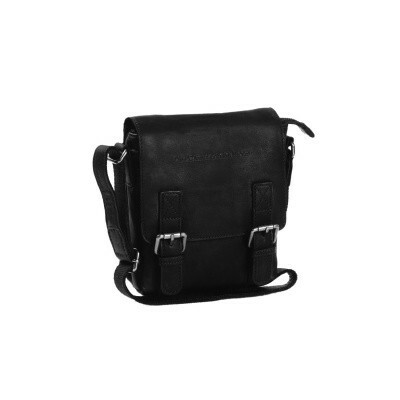 You can turn this shoulder bag into a hip bag in no time.